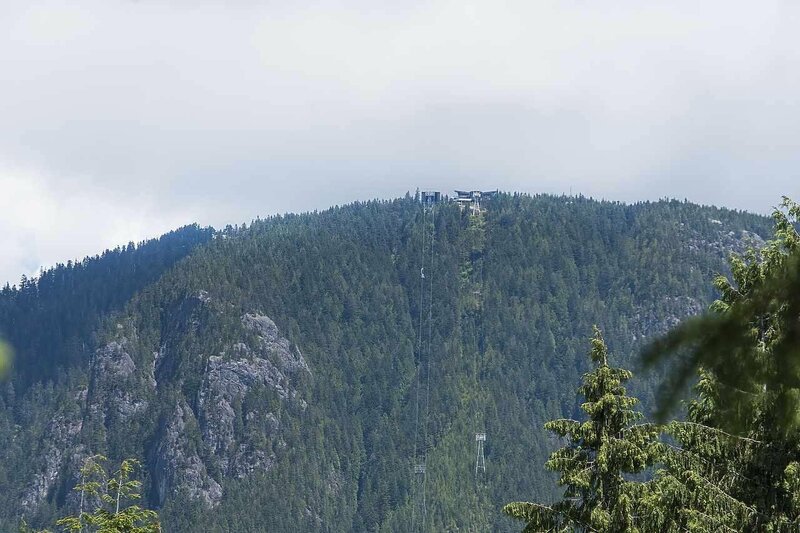 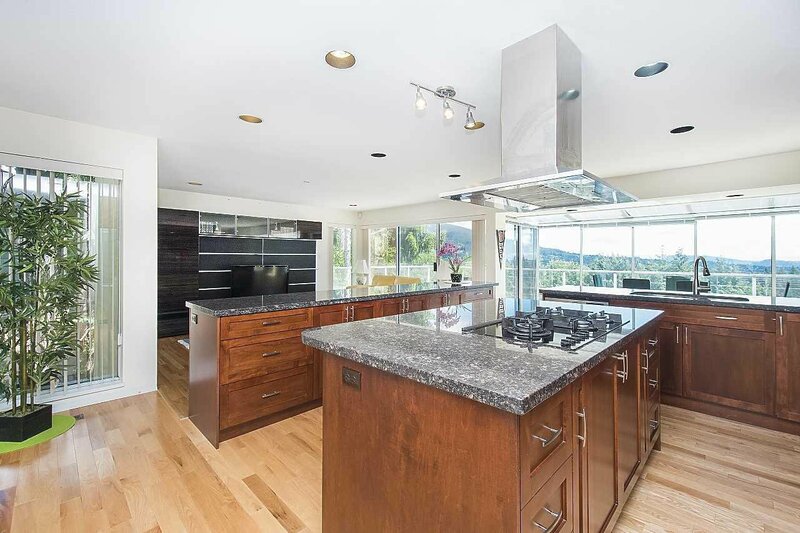 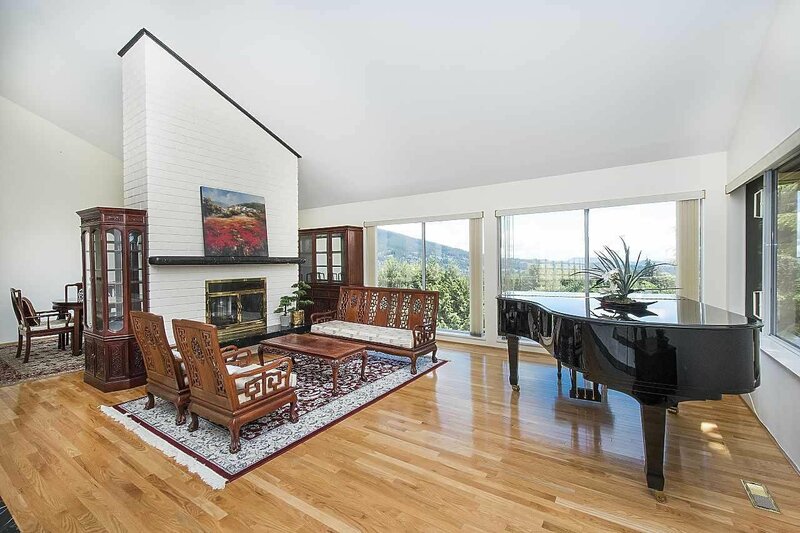 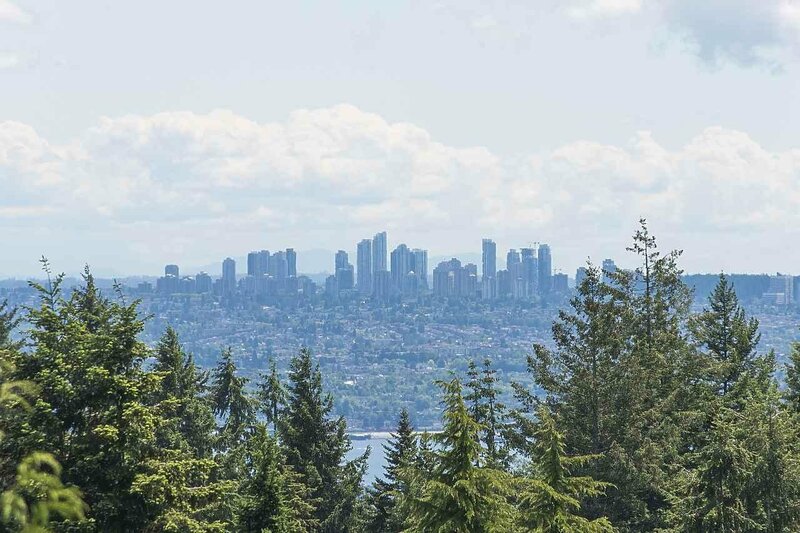 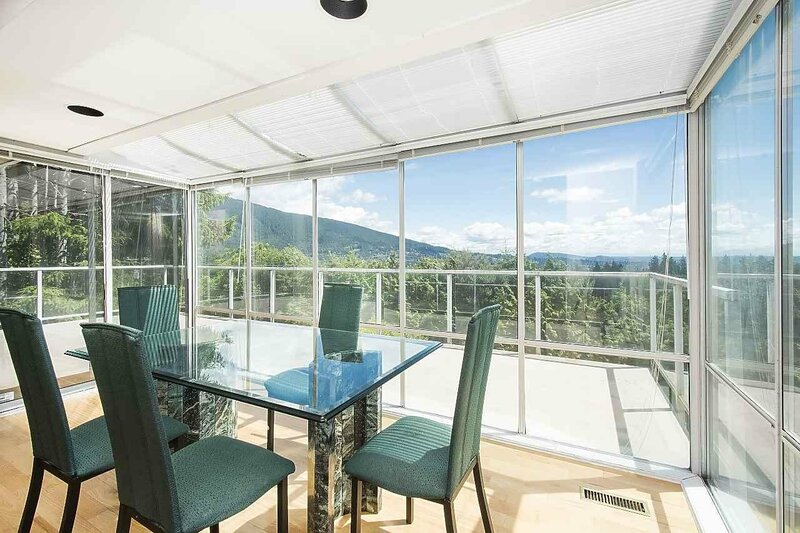 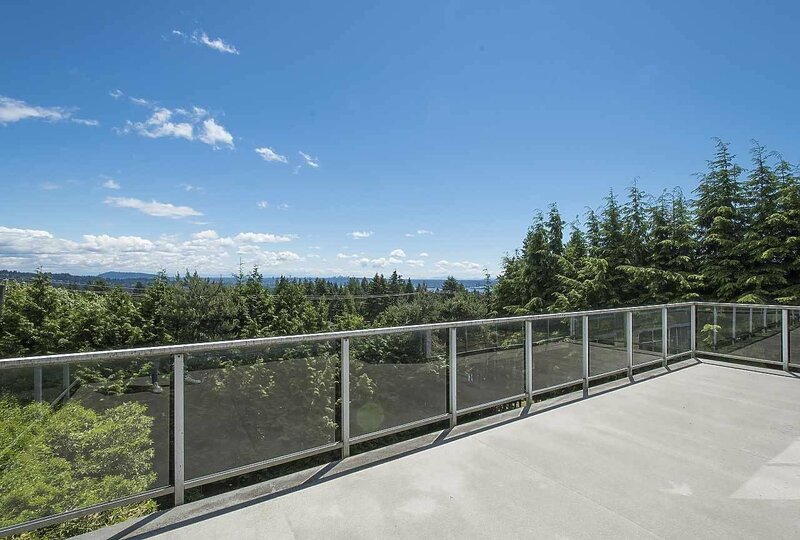 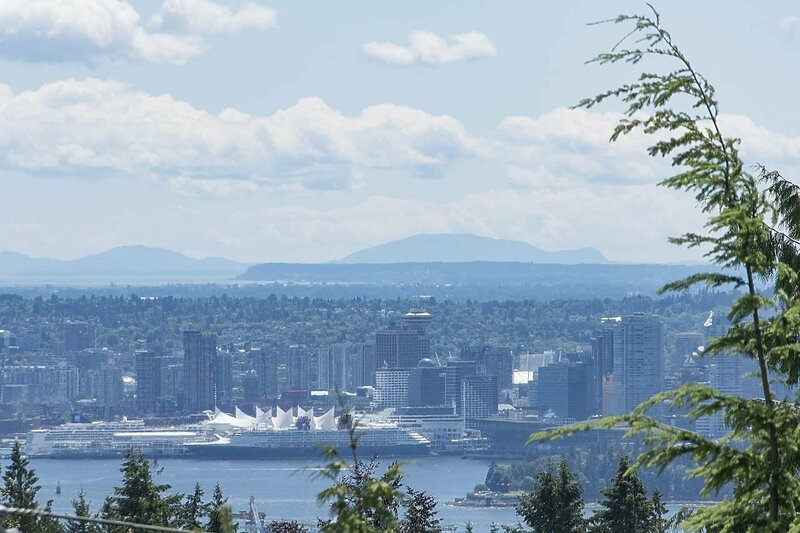 630 St. Andrews Road, West Vancouver - 5 beds, 5 baths - For Sale | Melissa Wu - Maxcel Westcoast Realty Ltd.
Fabulous VIEW home in prestigious British Properties !! 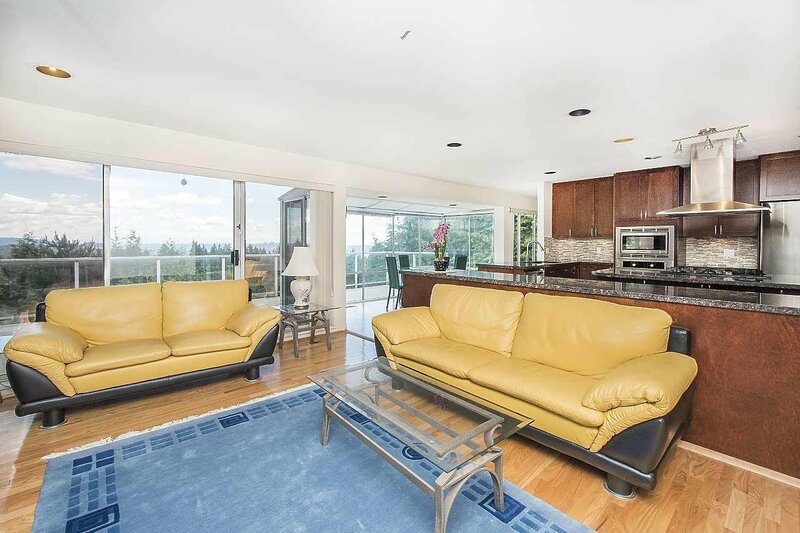 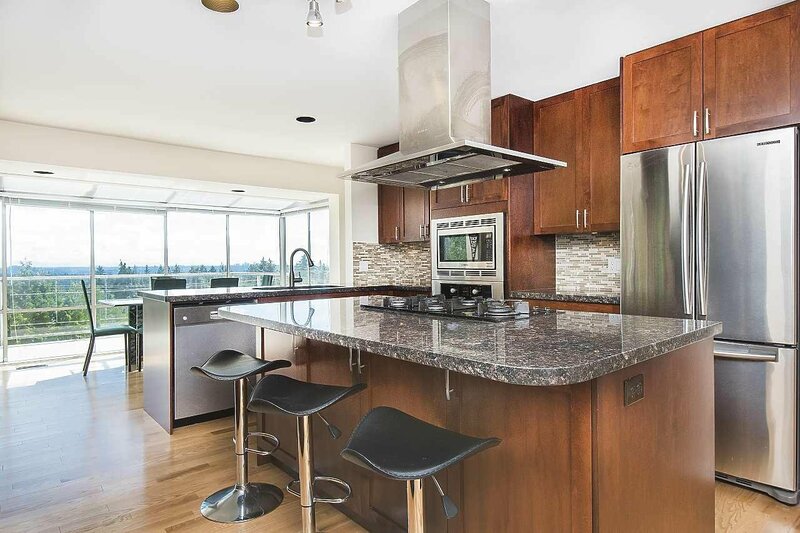 Offering over 5000sq ft of living space on 3 levels & sitting on almost 16,000 sq ft of property. 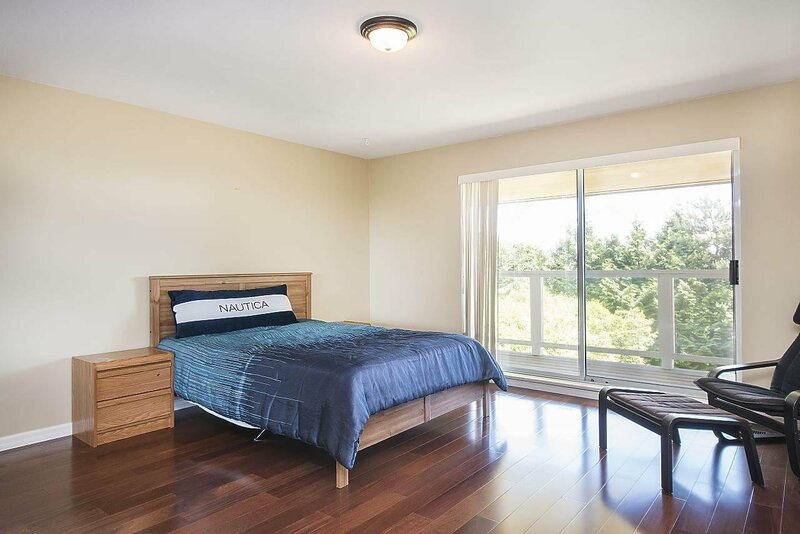 Enter onto the main level where you'll find every room is generously proportioned & features stunning city, water & mountain views. 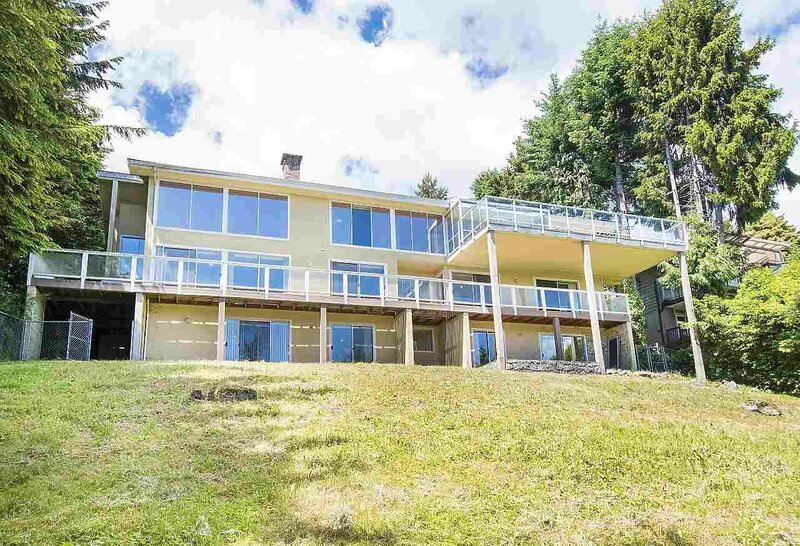 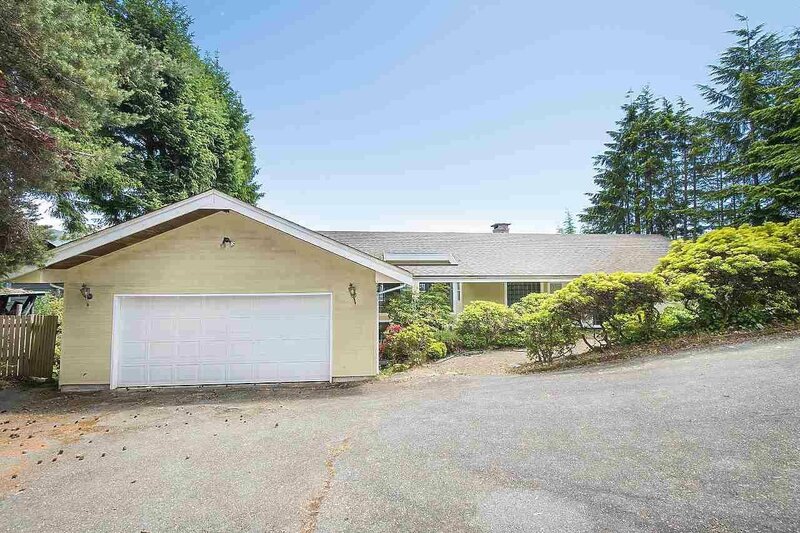 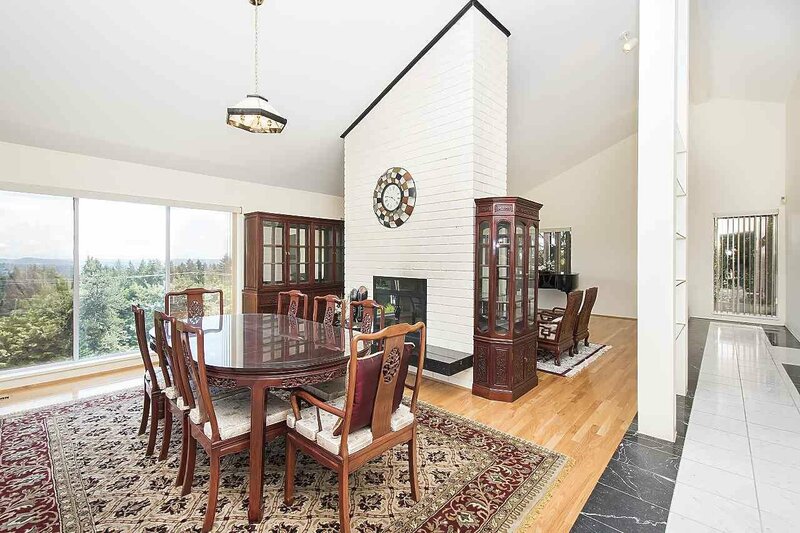 The main level has soaring, vaulted ceiling, huge picture windows & an open concept that flows from the formal living & dining area to the vast kitchen, family room & solarium. 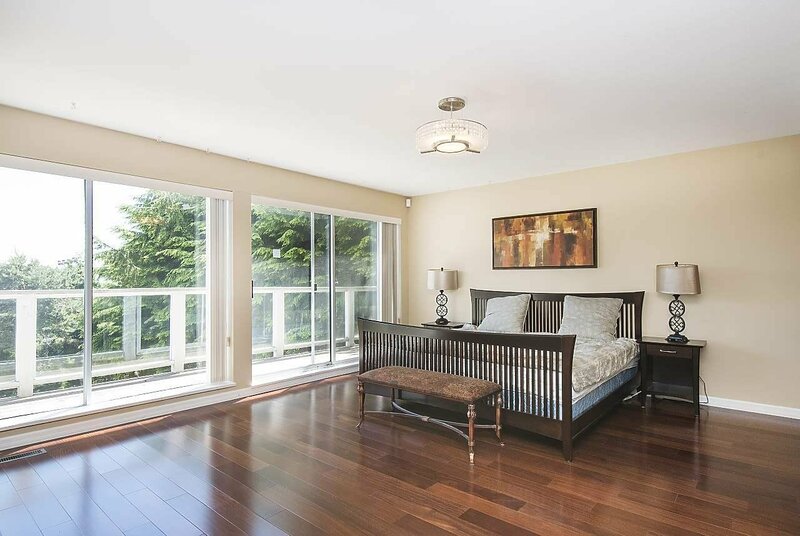 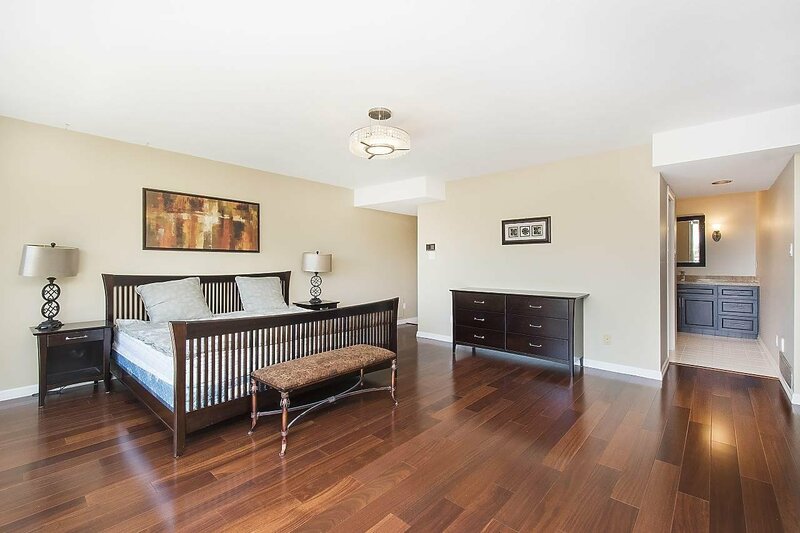 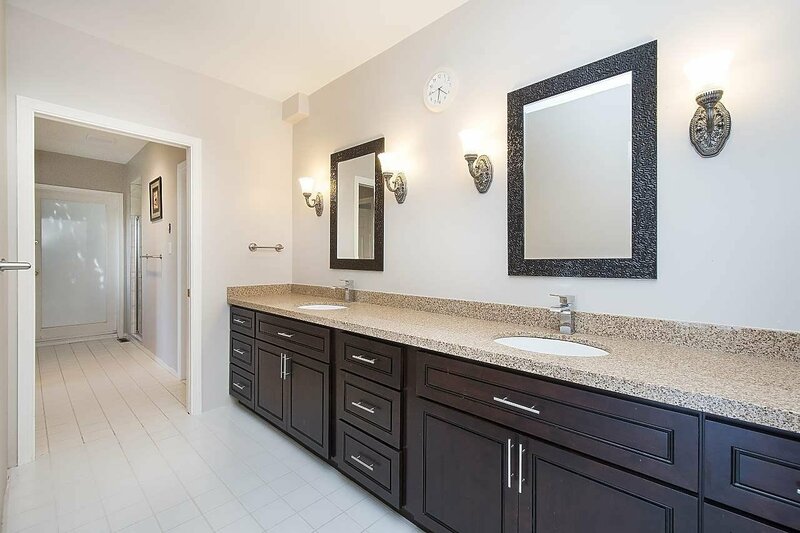 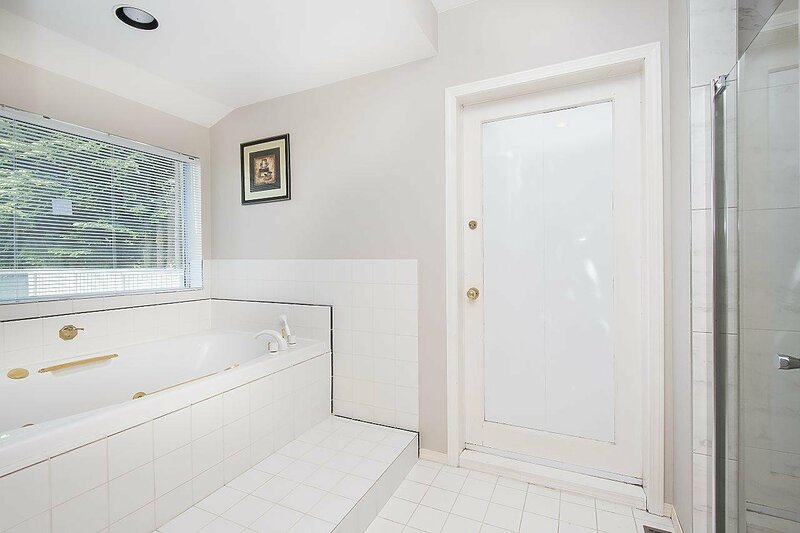 The lower level provides the large master bedroom with walk-inclosed & huge 6 piece ensuite. 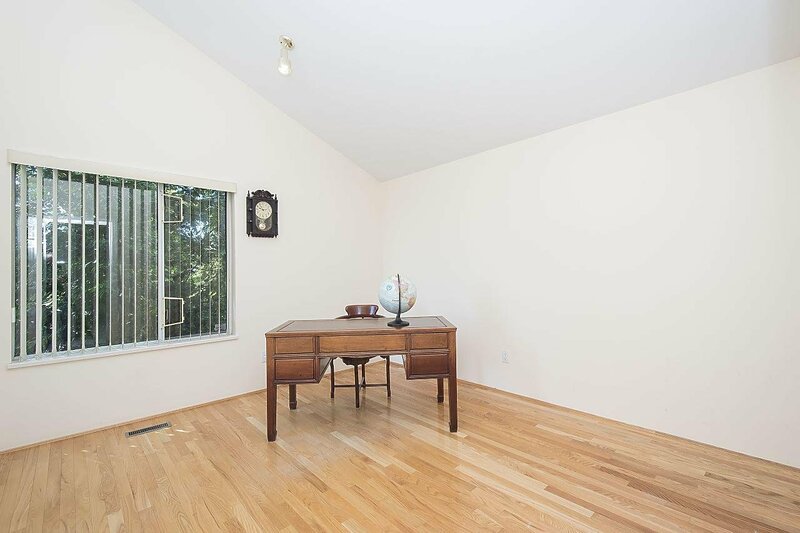 The other 3 bedrooms on this level open to a south side deck that runs the length of the house. 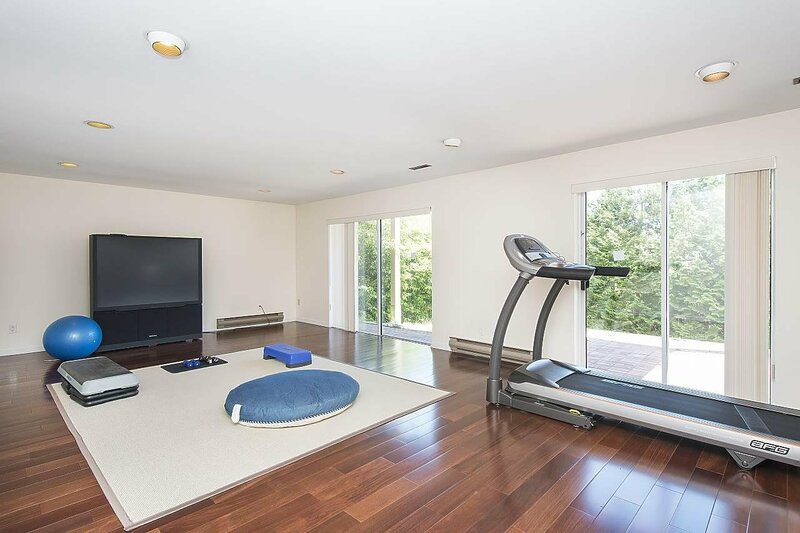 The walkout basement has a large rec room and a private bedroom with study. 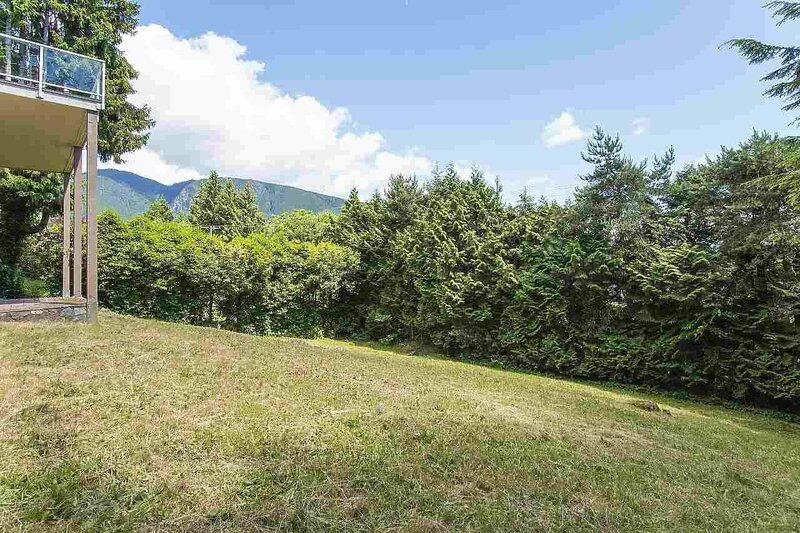 Great potential.Move in and holds build your dream home.